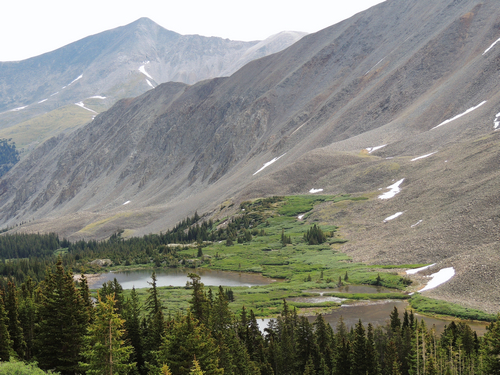 Baldwin Lake is an in-and-out Jeep trail from the Mount Antero road to Baldwin Mine and back. 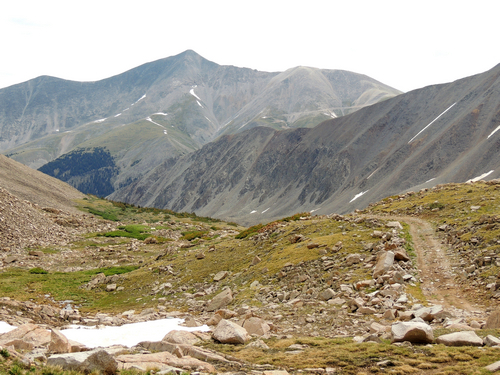 Fairly bumpy, but the last part is above treeline and offers some very nice views. 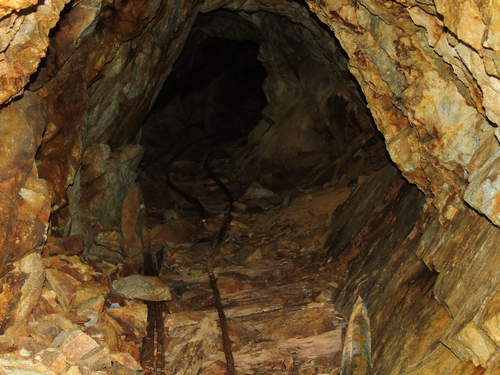 The final section of the trail leading to the mine is the most difficult, and is where the 3.0 rating comes from. Not a strong 3.0. 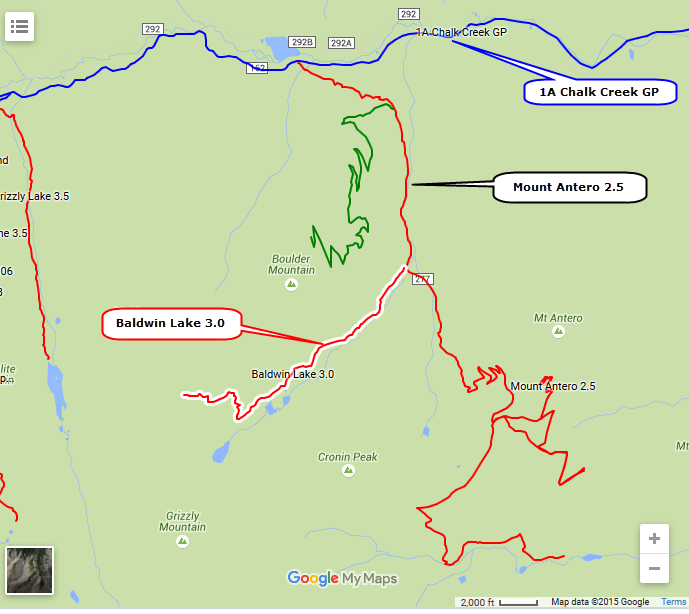 You can hike to Baldwin Lake on a closed road, but you cannot drive to it. 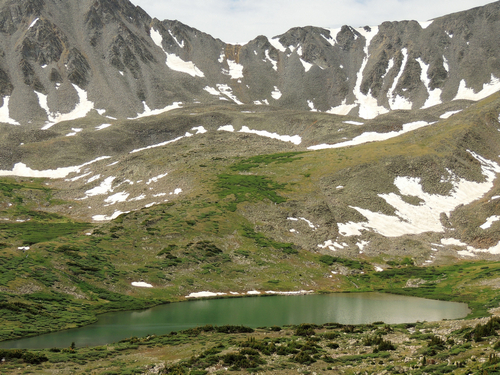 The first water bodies you see are the Lower Baldwin Lakes. Baldwin Lake itself is in a higher basin reached by this road. The road ends at Baldwin Mine. 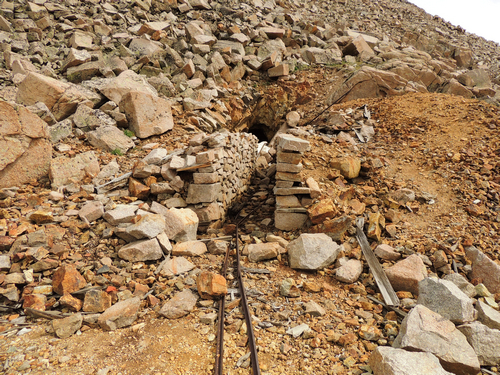 There are interesting retaining walls at the entrance, and tracks are still in place inside the mine.